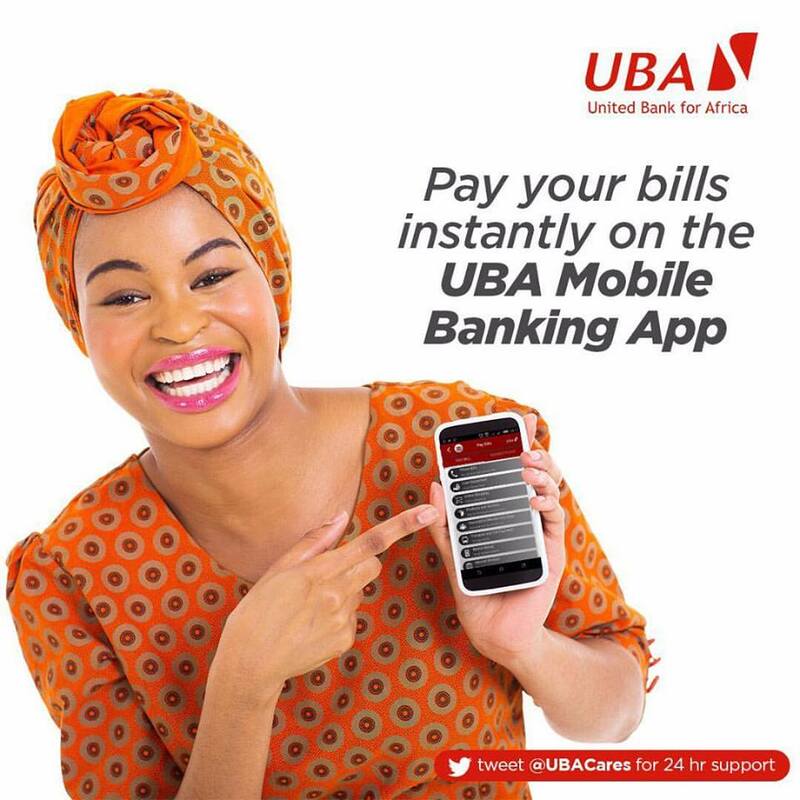 UBA Ghana on Wednesday, July 9, 2014 enrolled the finalists of this year’s Miss Universe, Ghana Pageant unto the bank’s Africard platform at a short ceremony held at the head office in Accra. DMD, UBA Ghana, Isiaka Usman, in his speech at the occasion, listed the numerous benefits of using UBA’s Africard for transactions across the globe. He advised the finalists to be worthy ambassadors, wishing them luck in the upcoming pageant taking place in August 2014. Toyin Dania, Miss Universe Ghana’s Project Manager, expressed their profound gratitude to the bank for the timely provision of Africard to the team for seamless transactions globally, requesting for further collaboration on future events. Belinda Tinkorang, Branch Manager, CBO, expressed her appreciation to the entire Miss Universe Ghana team for adopting UBA’s Africard as their preferred payment card and travel companion. She advised the finalists to use the card as an alternative bank account wherever they go in the world. Nice photo. I think you might also find this idea interesting. Just take a look!